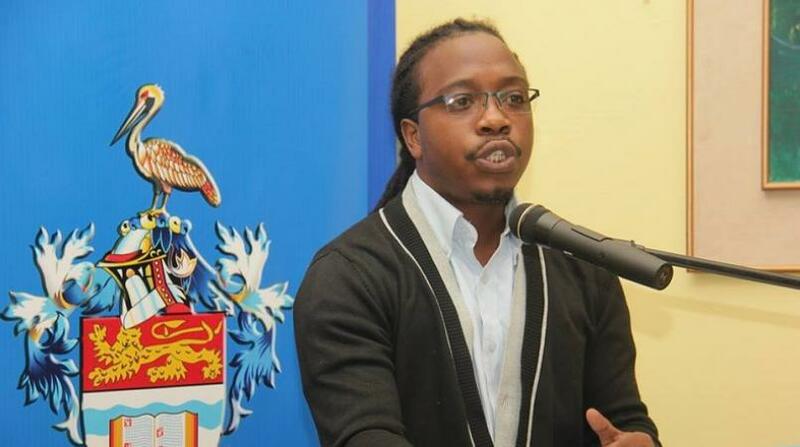 Trinidad and Tobago has called for meaningful dialogue between all parties involved in the political crisis in Venezuela. T&T has also reaffirmed a commitment to working through CARICOM and with all external partners within and outside of the region. 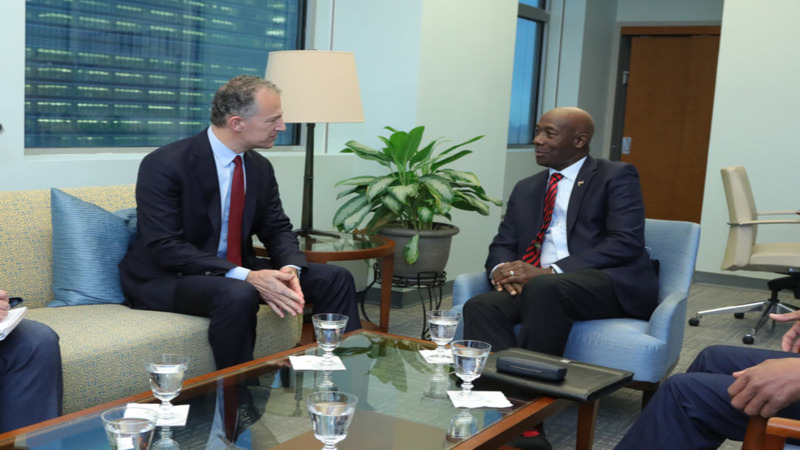 T&T's position was restated when Prime Minister Dr Keith Rowley met with President of the United Nations María Fernanda Espinosa Garcés on Tuesday at the UN’s Headquarters in New York. 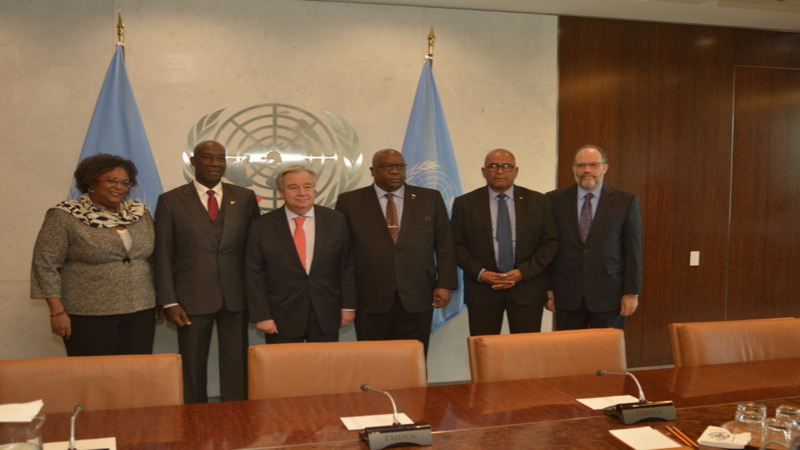 For a second day Dr Rowley joined members of a CARICOM delegation at the UN for a meeting related to the ongoing situation in Venezuela. The delegation was led by Dr Timothy Harris, CARICOM Chairman and Prime Minister of St Kitts and Nevis and included Irwin LaRocque, CARICOM’s Secretary-General and Her Excellency, Pennelope Beckles, Ambassador for Trinidad and Tobago to the United Nations. After the meeting with the President of the UN the delegation met with Permanent Representatives to the UN from South Africa, Uruguay, Brazil, Australia and Nicaragua. At the end of this round of CARICOM meetings Trinidad and Tobago held a bilateral meeting with Ambassador Jonathan Cohen, US Representative to the UN. During the discussion, Trinidad and Tobago as part of the CARICOM delegation, outlined its concerns about the volatility of the Venezuelan situation and the existential threat that it poses to the stability of the region. 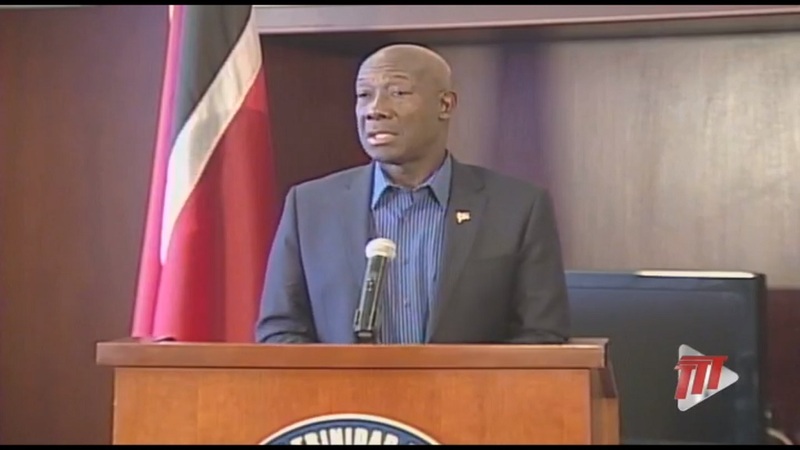 Prime Minister Rowley also indicated that Trinidad and Tobago is committed to the common objective of improving the conditions of the Venezuelan people whilst ensuring the preservation of the region as a Zone of Peace.